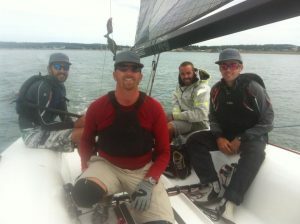 Dale Serbousek discovered that you don't have to be a millionaire to connect with Bellingham's sailing community. Photo courtesy: Dale Serbousek. “I never knew I could be out there myself until I talked to the right person,” Serbousek says of his first time on a sailing boat with local dentist Eric Yaremko in 2013. 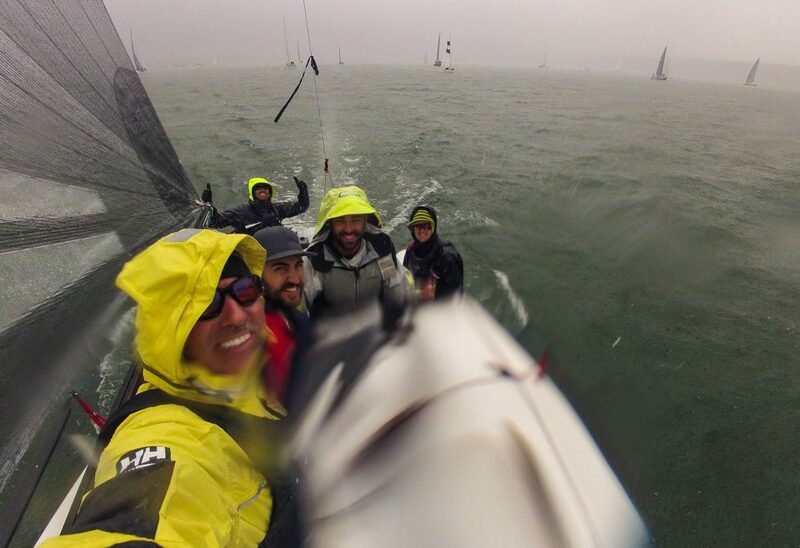 That first experience led him down the road of buying his own boat in 2014 and sailing in regattas regionally. 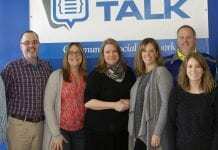 As a member of the yacht club, Serbousek connected with a group of people he knew he could learn a great deal from and from whom he would find support. He credits Cathy Franklin of Chariot Adventures, a local company offering sailing lessons and charters with preparing him for his own sailing experience. Serbousek’s love of sailing has now passed to his daughter Natalie. Photo courtesy: Dale Serbousek. Serbousek’s love of sailing has now passed to the next generation. 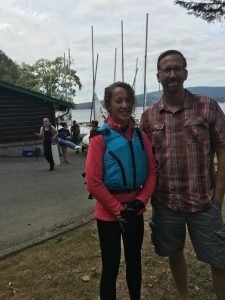 Serbousek’s daughter Natalie has taken the sailing baton and become a part of the high school and BYC sailing teams in Bellingham. With the support and encouragement of Mike Powell, BYC Youth Sailing Director and an avid supporter of the sailing community, young people throughout Bellingham are becoming increasingly excited about sailing. After all, Bellingham was voted one of the five best places in the U.S. to sail by Sailing World magazine.